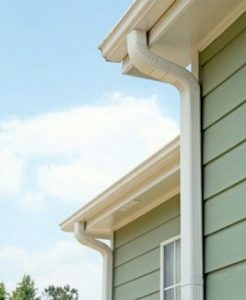 Does the House I Just Had Built Need Gutters? Building a new home can be expensive with numerous unexpected expenses that pop up with the lengthy construction process. 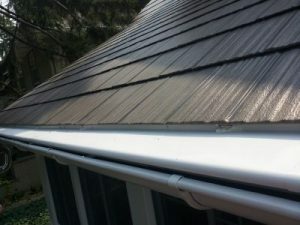 Some new homeowners might be tempted to save money by skipping gutters. This decision could end up costing big money over the time that you own the home. 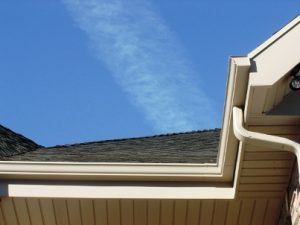 If you have asked yourself if the house I just had built needs gutters, pay attention to experts on the importance of having rain gutters professionally installed. 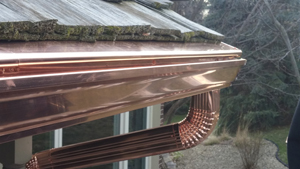 After taking a closer look at the many benefits provided by seamless gutter systems in particular, Minnesota Leafless Gutters would love to provide you with a Free Estimate on our very affordable, top quality options in residential gutters and gutter cover systems.